Thanks to President Obama US citizens can visit Cuba on cruises offering a people-to-people educational itinerary. Hopefully as President Trump works down the list, attempting apparently to undo everything Obama accomplished, he will see the wisdom and economic potential, for the Trump brand and everyone else, of expanding our relations with our nearest neighbors and lift the Embargo completely. Pearl Cruises little 210 passenger ship PEARL MIST was the second US cruise ship to go to Cuba and I was privileged to be the Destination Lecturer on the third and fourth voyages. Little PEARL MIST is the ideal ship with which to visit Cuba. All the big boys, Norwegian, Royal Caribbean, Carnival, are busy making plans to overwhelm the limited port facilities of Havana, but are too large to visit some of the really fantastic ports that we visited. We enjoyed Havana, but also beautiful Cienfuegos and Santiago de Cuba. 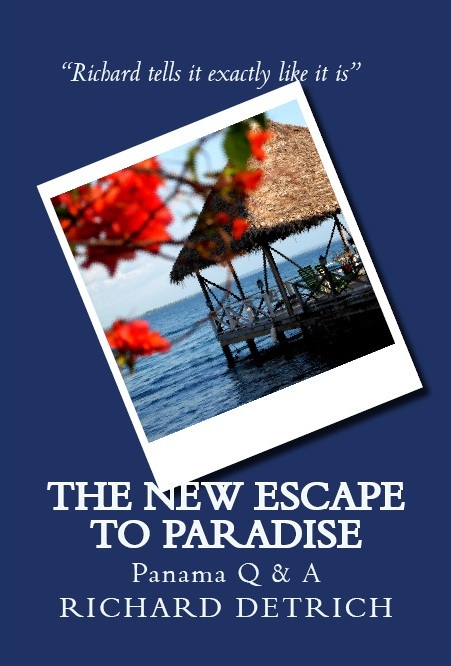 MSC, a European line with mostly non-North American passengers, was already overwhelming Havana dumping hordes of passengers into the tiny terminal, a grim foretaste of cruise lines turning Havana into just another Nassau, St Thomas, or St Martin. Fortunately Pearl’s small ship was able to get into Cienfuegos and Santiago de Cuba and experience more of Cuba than just the big, yet fascinating, capital city of Havana. My advice is GO NOW! See Cuba before it is overrun with mega ships disgorging thousands of passengers . Yes, there are some hassles. Is Cuba ready for prime time? No. But if you want to experience Cuba, now is the time to go. There is one tour operator in Cuba: run by the government. The guides work for the government, so some are great and some of them must have a relative with “connections.” The tour buses are all made in China, brand new, spotless, with working rest rooms, probably the best tour buses anywhere in the Caribbean and Central America. But working with the government is a challenge. You quickly realize that your are not in Kansas anymore. There are last minute changes and adjustments. Long lines in Havana, mostly because of the huge MSC ship dumping its guests, to get to rather grim and sometimes surly immigration folks. Sometimes in the other ports there weren’t even immigration and custom officials on duty, and those who were seemed to enjoy their jobs. Maybe it’s just a big-city boredom thing. But poor Pearl Seas Cruises had to seemingly constantly adjust because you go where, and when, the government permits. The crew on Pearl Mist is incredible. And this crew, unlike on the big ships, is a team that has worked together for years, seems to really love their jobs and enjoy the guests and taking care of them. On big ships crew members are constantly coming and going, so it’s harder to create and maintain a team. The food is very good, open seating, dine with whomever you wish. The staterooms are good-sized and all with private balconies. The stateroom rest rooms are the best I’ve encountered. No nickle and diming here. Drinks are all included. Wine, beer, premium spirits, shore excursions. No paying $3.50 plus gratuity every time you want a bottle of water. No casino, art auctions, Botox, shops, junk sales, teeth-whitening, bumper cars, water slides, climbing walls, ice skating rinks, Broadway wantabe shows, kids or lines! At cse fares starting at $700 per person per day guests are more affluent, mostly well-educated, well-traveled, mature people who have had fascinating lives and are interesting to get to know. The Cuban people seem very positive about the new relationships with the US. A hot clothing item seemed to be stars and stripes outfits. Cubans have endured great hardships many of which have been as a direct result of the US Embargo, but there is no anti-US attitude. Yes, some folks saw an old revolutionary sign, flaking paint on a wall with a fist marked “revolution” smashing into the US … frankly the same type of thing you might find on the wall of any run-down, impoverished US inner city where people feel forgotten by their government. Sure, if you look hard enough and are predisposed to find something, you’ll find it. There was discussion of a girl with a US flag as a shawl. Some saw it as a way of “cuddling” and embracing a new US/Cuba relationship, while a few saw it offensive because it violated the official US flag display protocol which I’m sure this gal neglected to read or access on the mostly non-existent Internet since she didn’t have an iPad. There were those who were offended by trash and decaying buildings. “Can’t they afford paint?” ignoring the fact that folks are struggling to live on meager salaries. The average Cuban doctor or teacher makes the equivalent of thirty US dollars a month. Unfortunately those folks ignored all of the renovation projects underway in a country with great fiscal challenges that struggles to get rebar and cement. I continue to struggle to accept the North American/European fixation with trash. Take a group to the Taj Mahal or the Pyramids and what do they come back to the ship and talk about? Trash. But go to Cuba now. It’s a work in progress, but now is the time to experience it before it is forever changed, maybe for the better and maybe not. 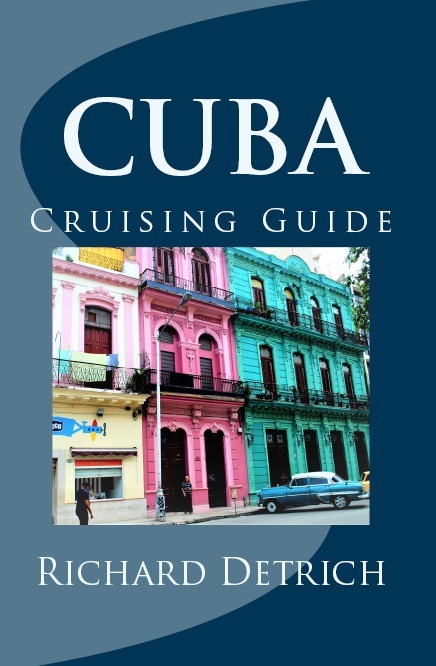 This entry was posted in cruising and tagged Cienfuegos, cruise destination lecturer, cruise enrichment lecturer, Cruising to Cuba, Cuba, Cuba cruise, Havana, Pearl Mist, Pearl Seas Cruises, Richard Detrich, Santiago de Cuba, small ship cruising, Trinidad, US traveling to Cuba by Richard Detrich. Bookmark the permalink.